Stooki Sound is a London based production/DJ duo who are about to drop their debut project in the New Year, but gave us a new song called "Tempo." It's a hip hop instrumental, but certainly has some trap elements and plenty of vocal samples. 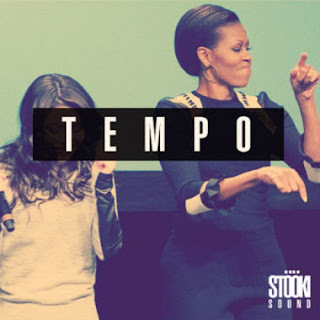 While most trap bangers are louder and heavier on the bass, "Tempo" is a bit more mellow but retains enough snares and bounce to keep you rockin'. Stream the tune below and be on the lookout for their Gold Trap EP, out January 7th.